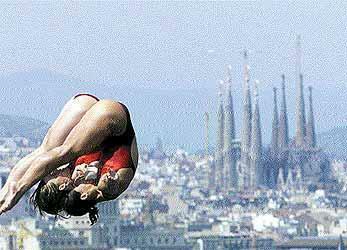 Planning to to travel to Spain for the 2013 Barcelona FINA World Championships? Let Buen Viaje Travel plan your trip. We specialize in travel to Spain and Europe, and have experience planning trips to FINA competitions. 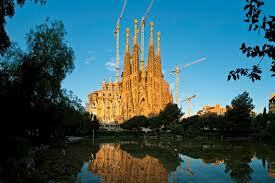 We can build you a personalized itinerary that can take you to one or several cities throughout Spain and/or Europe. We have traveled extensively throughout all parts of the country by plane, train, bus, and car, and know all of the ins-and-outs of this beautiful country that can make your trip unforgettable! What to do when you're not at the pool? 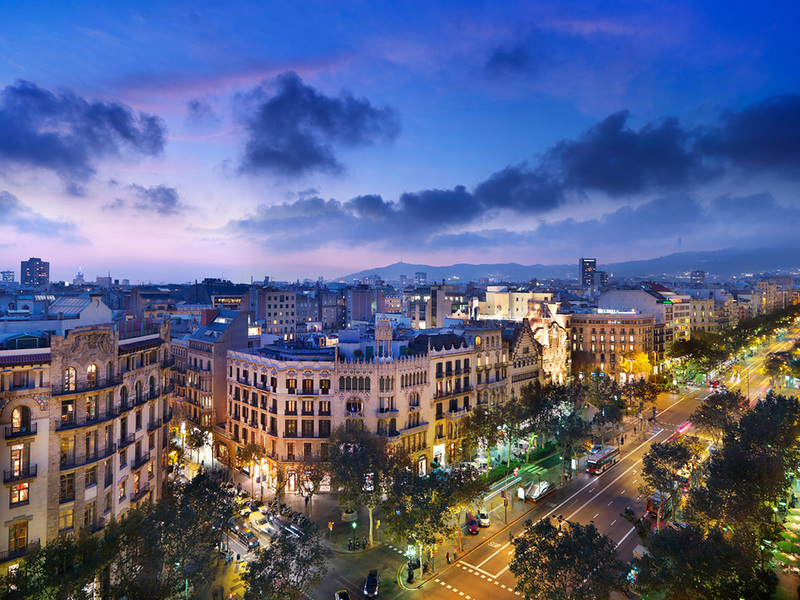 There are so many things to see and do in Barcelona, and we can also plan day-trips outside of the city such as wineries, beach towns, and other tourist-attractions. Want to see more in Spain? 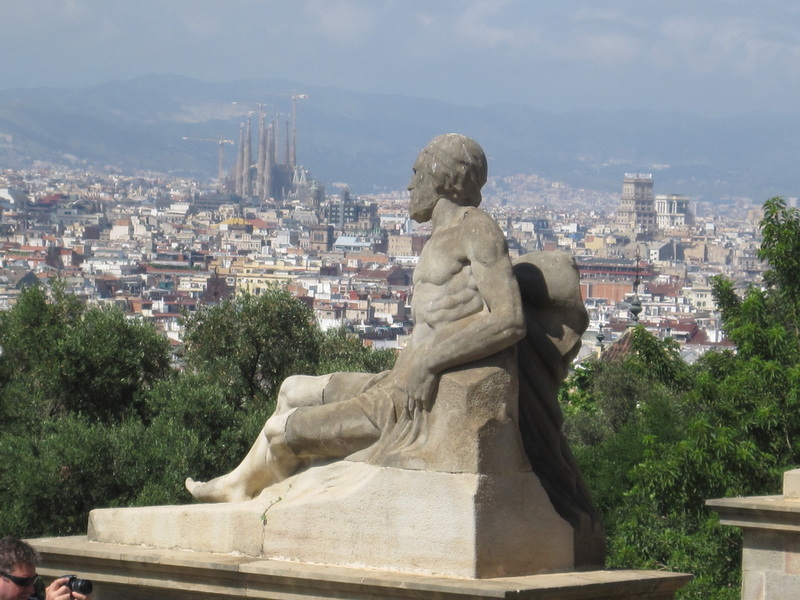 We can customize a trip that will take you around Spain and show you all the country has to offer. Want to tour Europe? 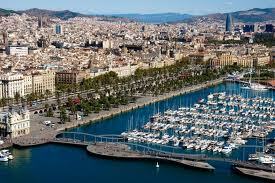 We can design a trip for you that will show you Barcelona, and any other part of Europe you would like to visit. Mediterranean Cruise anyone? 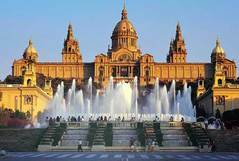 Barcelona has one of the biggest ports in the Mediterranean, so after your time in Barcelona, why not set-out on a cruise to visit other countries around the Mediterranean. Sightseeing activities, day trips and excursions, add-ons, etc.